There’s a lot to love about Ram trucks, but this lineup also boasts incredible towing capacity across its many models. Whether you need a light-duty pickup for recreational towing or a heavy-duty model that’s purpose-built for a work fleet, you’ll have all the capacity you need for the tough jobs. To help drivers in Cassville, Mt. 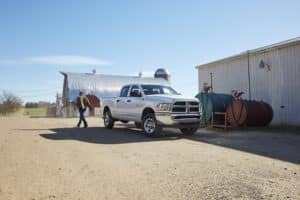 Union, and Huntingdon determine the right pickup truck for their needs, the team at Price Motor Sales put together this list of articles about the Ram truck towing capacity. When you need a vehicle to tow and haul, it’s important to conduct thorough research to be sure you have a truck that can handle the load. With our towing capacity articles, you can determine the maximum towing capacity for each Ram truck, as well as the technology and safety features that make towing safer, more convenient, and more effective. Ram trucks come in many trim levels and options, giving you the chance to customize them to your unique needs. 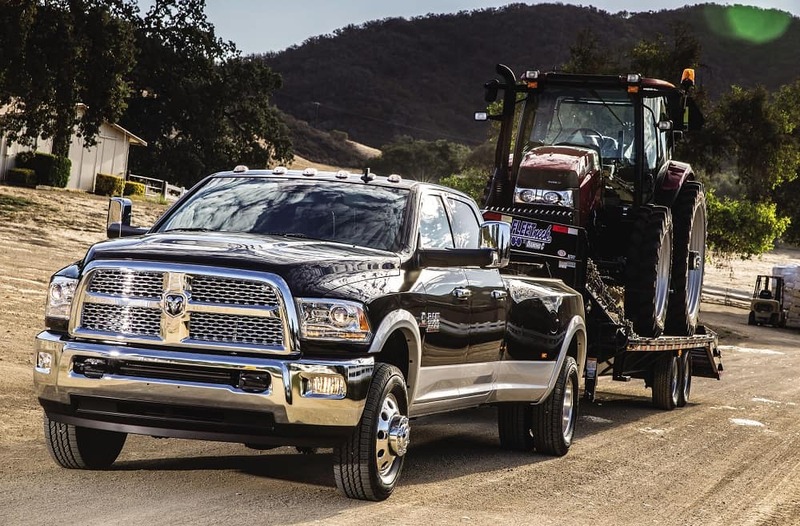 Our articles also cover the different powertrain options and how they affect the towing capacity, so you’re well informed about the exact Ram model you need for the job. When it comes to choosing a Ram truck, you need options to choose from. Fortunately, we carry a wide selection of Ram trucks, including the 1500, 2500, and 3500, as well as different trim levels and options packages to ensure you can get the exact match for your needs. Whether new or used, we’re sure there’s a Ram model on our lot that has all that you want and need from a pickup. If you’re not sure what Ram truck is appropriate for your towing needs, our friendly and knowledgeable sales team can help. We know all there is to know about Ram trucks, so we’ll be happy to discuss your recreational and commercial towing needs, and recommend the trucks with the towing capability that works best for you. 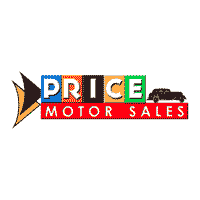 Price Motor Sales is proud to help drivers in Cassville, Mt. Union, and Huntingdon with all their automotive needs, including the search for the right pickup truck. If you want to learn more about Ram truck towing capacity and want to browse our selection of Ram models, call or stop by our dealership to speak with a representative and schedule a test drive of your favorite Ram model!